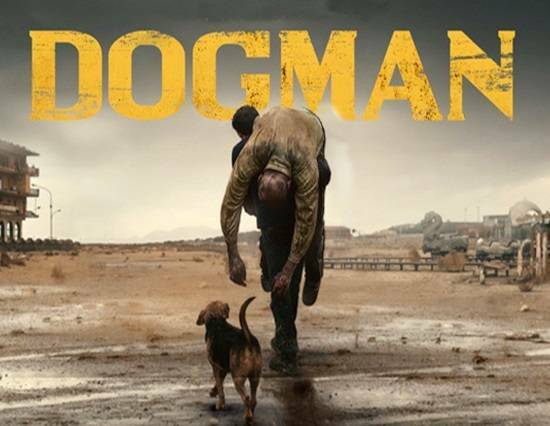 “I thank the Commission for chose Dogman, giving us this wonderful opportunity that we are really proud. The merit also goes to the humanity of Marcello Fonte, to the interpretation of Edoardo Pesce and to the passion that everyone of us put in this project. We know that the designation is only the first step and the street ahead is long. But we are happy to start this new journey”. With these words, Matteo Garrone welcomed the choice of Anica (Associazione Nazionale Industrie Cinematografiche Audiovisive e Multimediali), to submit his movie to the evaluation of the Academy’s members. 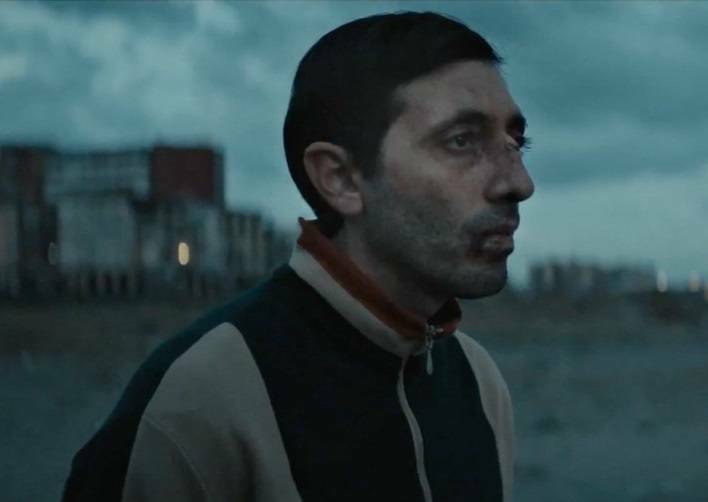 A further recognition that came after the victory at the Cannes Festival of the award for Best Actor assigned to the protagonist Marcello Fonte. Garrone said of Fonte: “His sweetness and his ancient face, that seems come out from an Italy that is disappearing, it was crucial to make me understand how to approach such a dark story, that for years has attracted me and reject together”. 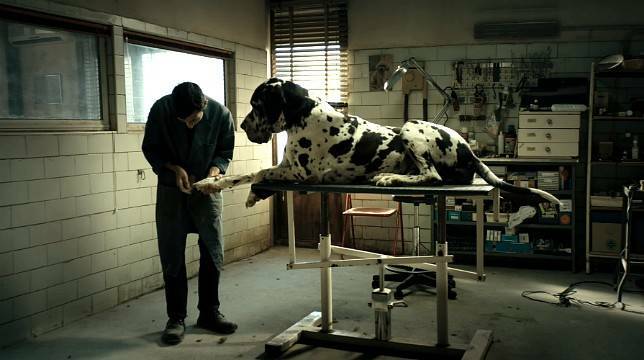 The plot in short - Marcello (played by Marcello Fonte) lives in the suburbs of Rome, where has a doggie wash. He lives for his shop and his daughter Alida. He is a man with a mild character, cocaine addict, that continuously suffers the harassment of Simone (Edoardo Pesce), a former boxer of the neighborhood. The escalation of the arrogance and abuses will bring Marcello to commit an efferate crime. The true story – 1988, Rome, Magliana district. Newspapers tell the story of “Er Canaro” (The Dogman) Pietro de Negri who killed his partner Giancarlo Ricci after a horrible torture. The details disclosed by the press shocked public opinion for their brutality and violence and many stories and rearrangements will be created about this bloody affair. Till this point, the two stories seem similar, but they aren't . Indeed, Garrone explained: "Those who expect to see splatter or violence scenes will be disappointed. My movie starts from an old true event, but then it moves forward”. Anica focused on Matteo Garrone for his powerful storytelling capacity and his ability to direct with a marked sensitivity and restore a human face to the stories. A journey through psychological subjection, where the “villain” is not necessarily a monster, but first of all is a man who is looking for a redemption. Now the next appointment is for January 22nd, when the Academy will announce the nominee for the Oscar 2019.